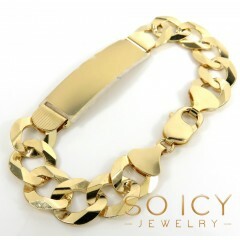 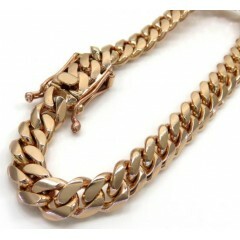 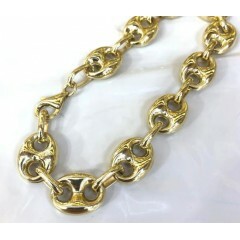 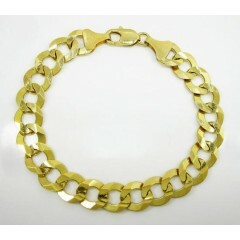 At so icy jewelry, one of out specialties is fancy 10k, 14k & 18k gold bracelets. 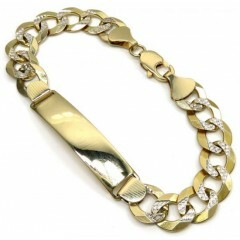 Our bracelets are available in white, yellow or rose gold. 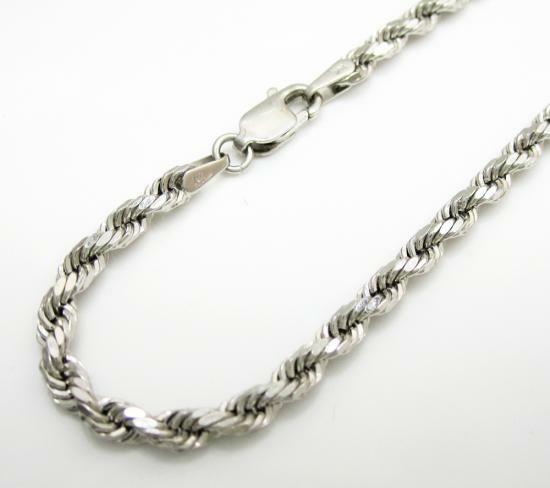 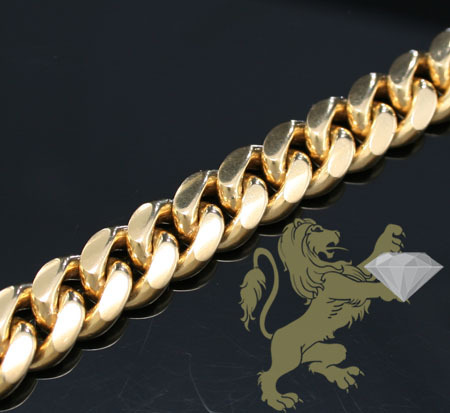 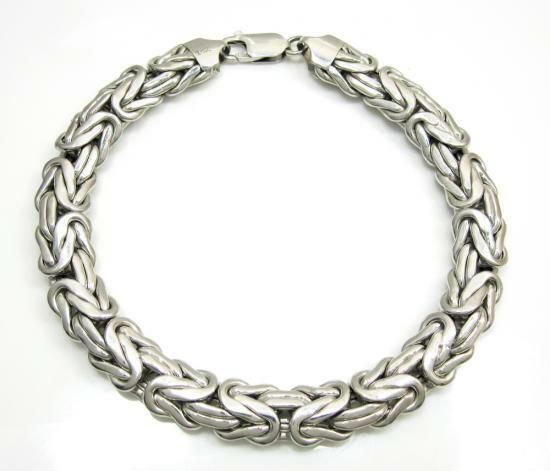 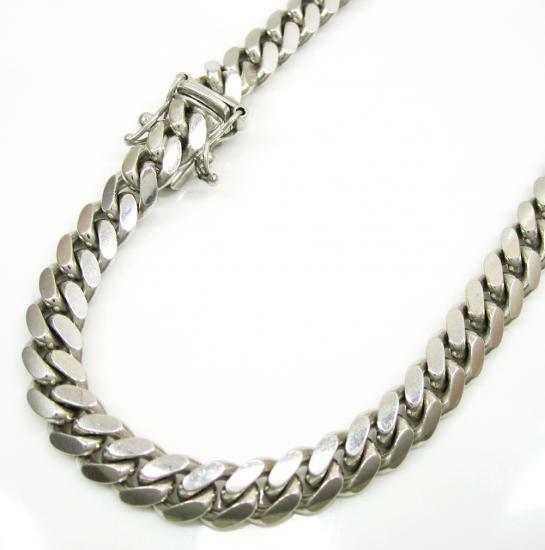 We offer countless designs such as, cuban, franco, fancy italian, curb, bullet, rolex style, miami, ball, gucci, figaro & rope link bracelets plus many more. 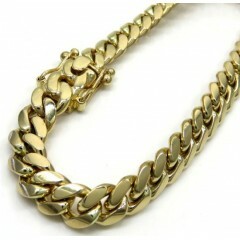 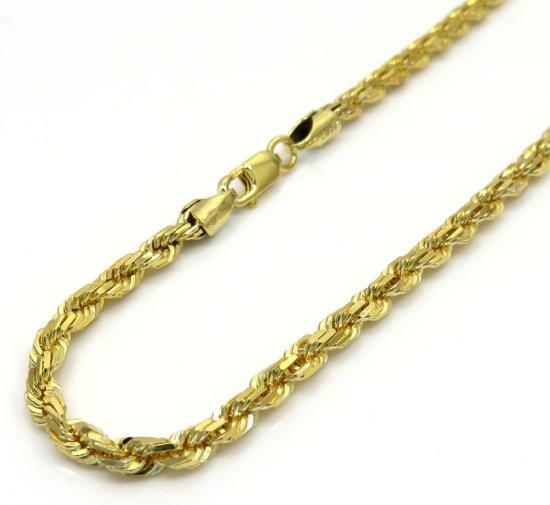 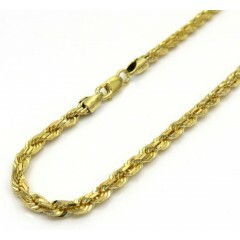 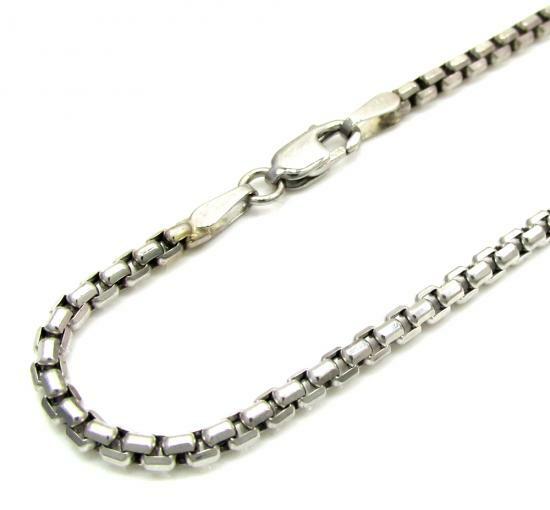 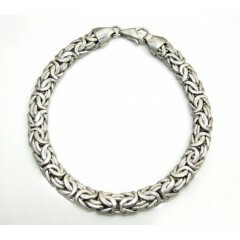 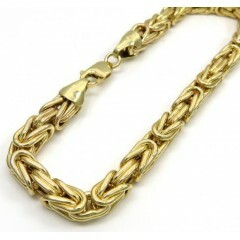 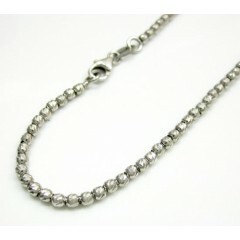 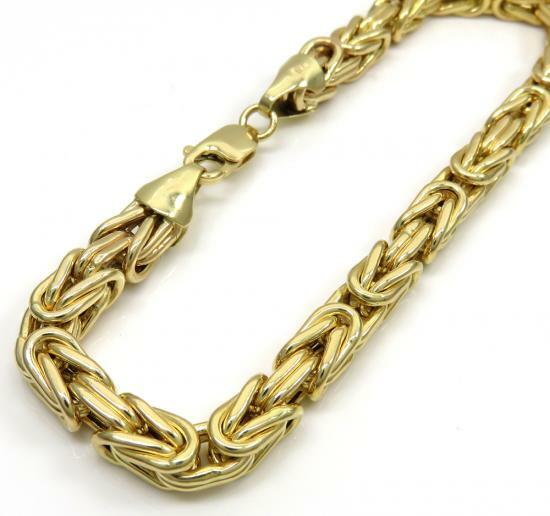 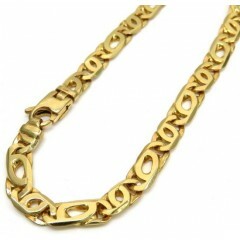 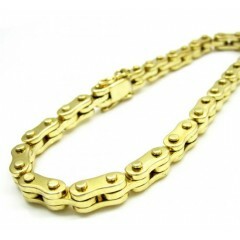 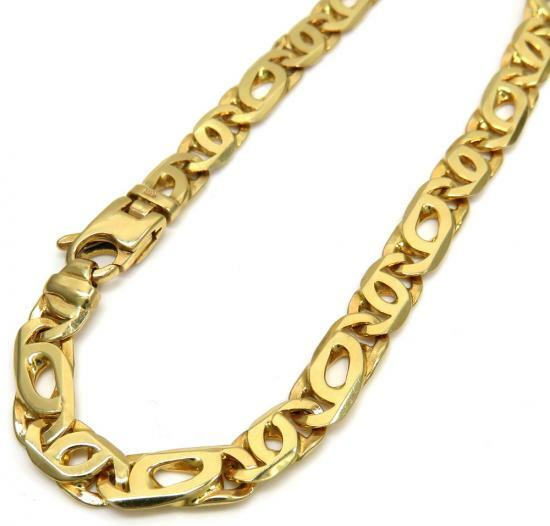 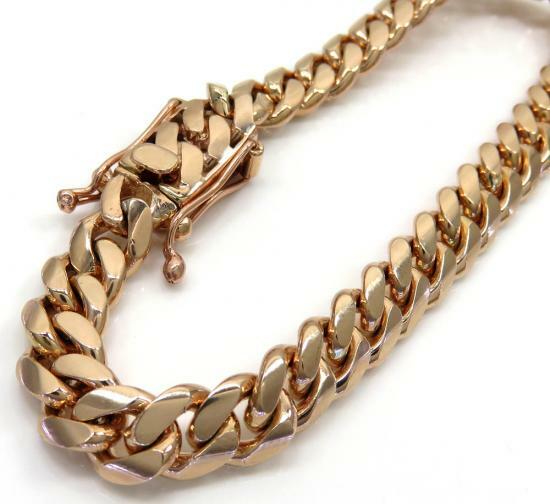 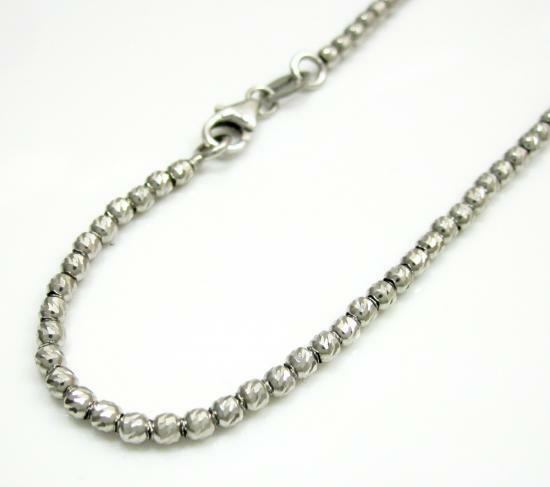 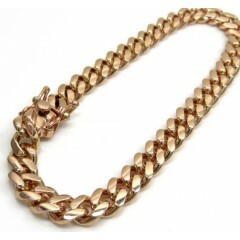 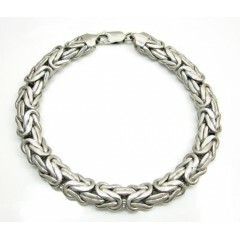 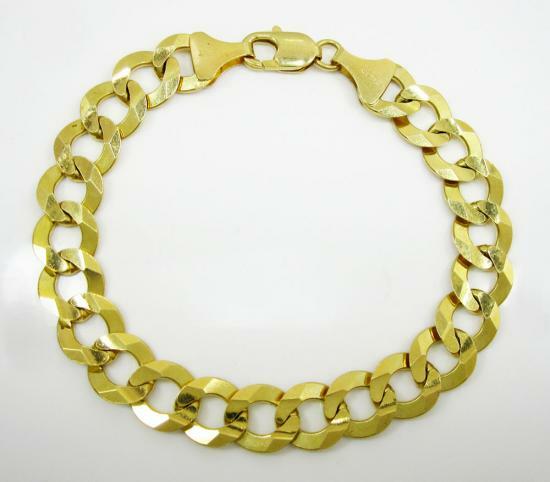 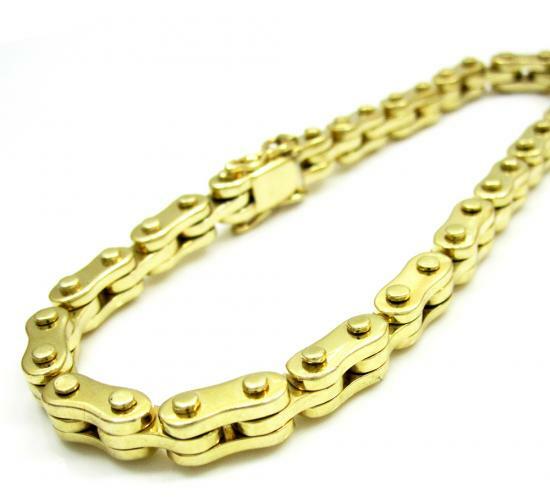 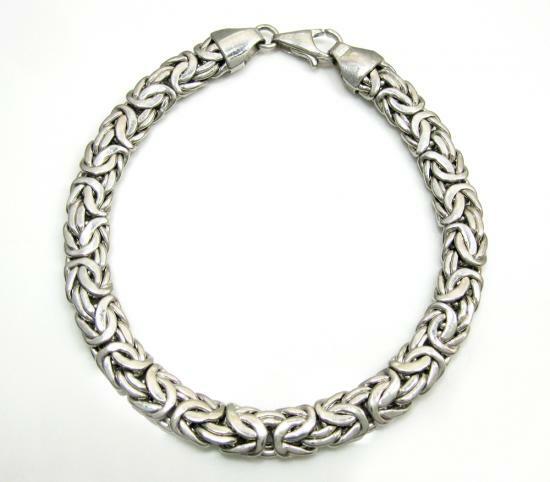 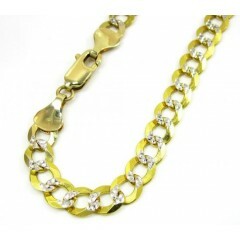 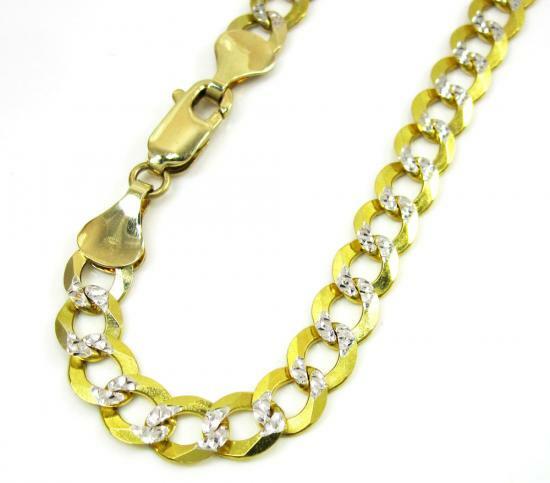 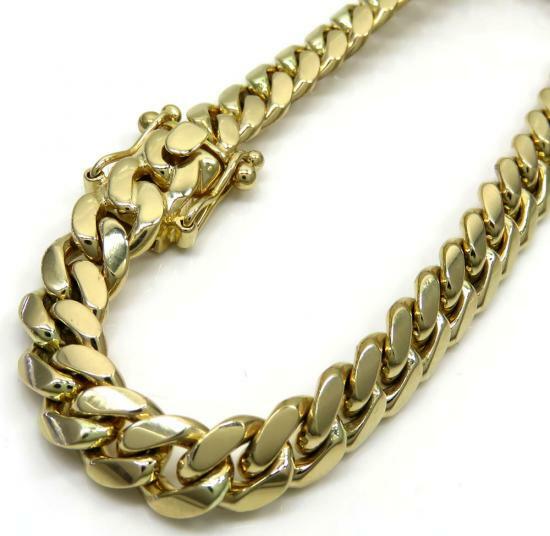 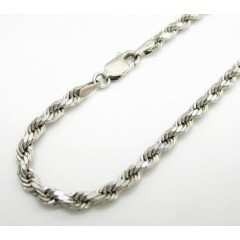 You can feel assured that all gold jewelry items purchased from soicyjewelry.com are of the finest metals, SoIcyJewelry.com does not sell gold plated chains or gold filled chains. 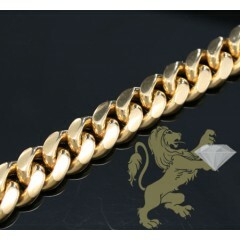 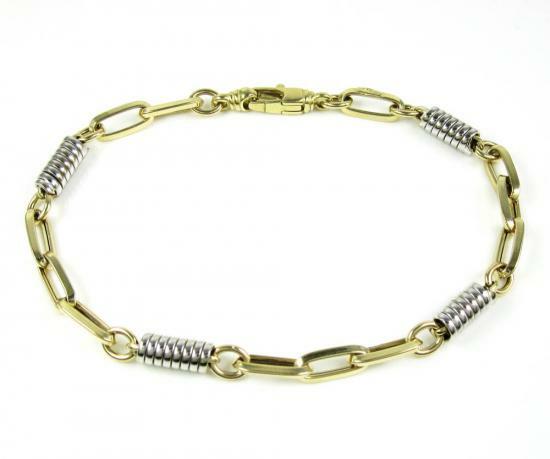 All of our 10k 14k and 18k bracelets are solid gold and are made mostly in Italy or turkey. 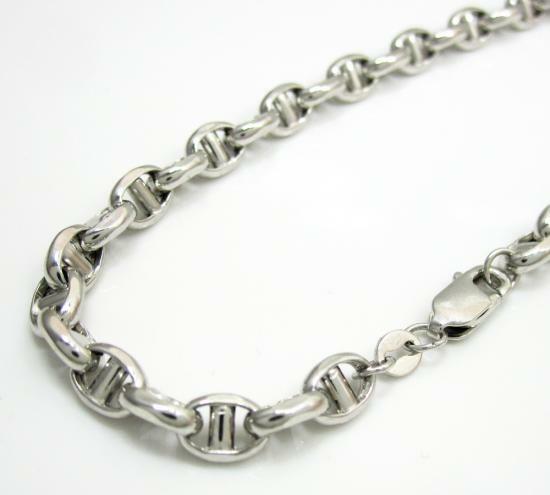 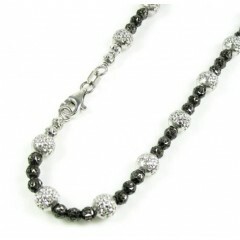 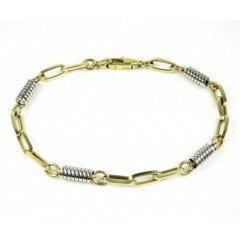 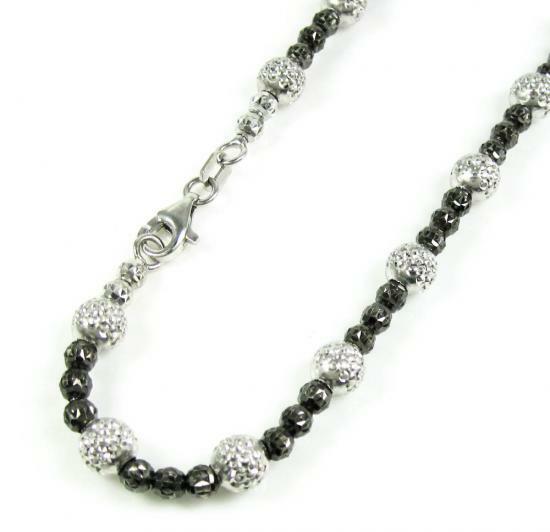 Some of our bracelets are also diamond cut for a shine that will appear as if diamonds are set on the bracelet links! Our prices are kept low compared to a retail store. 23 Mens 14K Gold Bracelets Found. 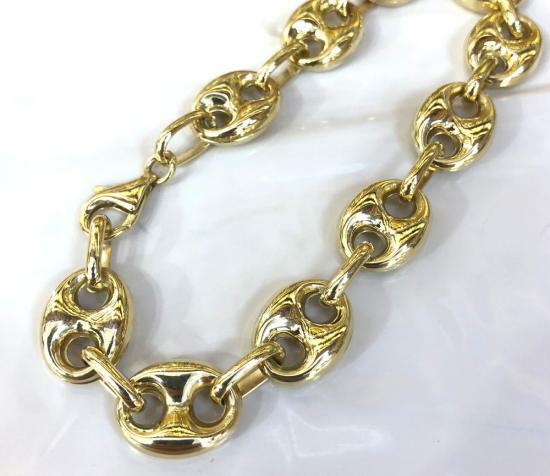 14k Yellow Gold Hollow Gucci Puffed Link Bracelet 11mm 8.5"